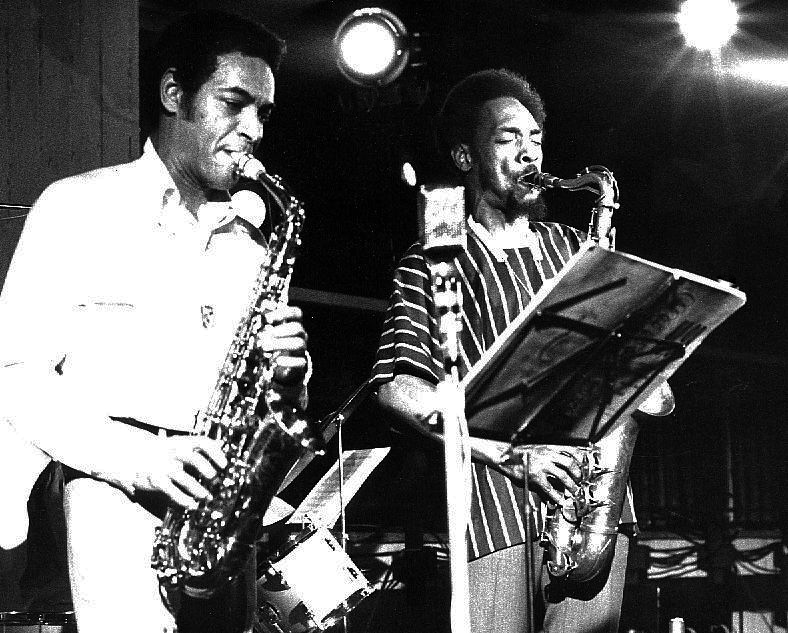 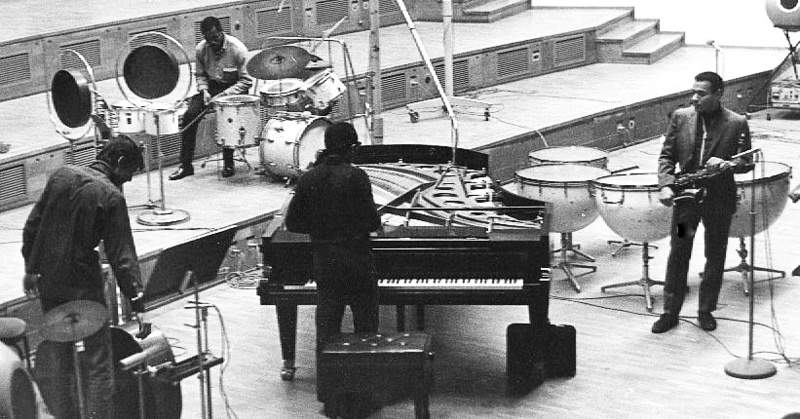 Rehearsl at Maison de la Radio, Paris. 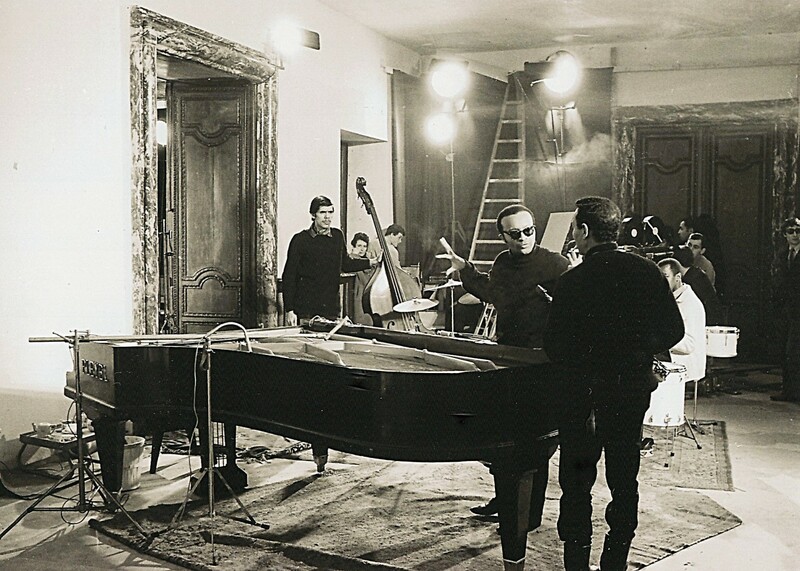 Photographs below are taken at November 1966 during the making of the TV film 'Les Grandes Répétitions' by Luc Ferrari and Gérard Patris. 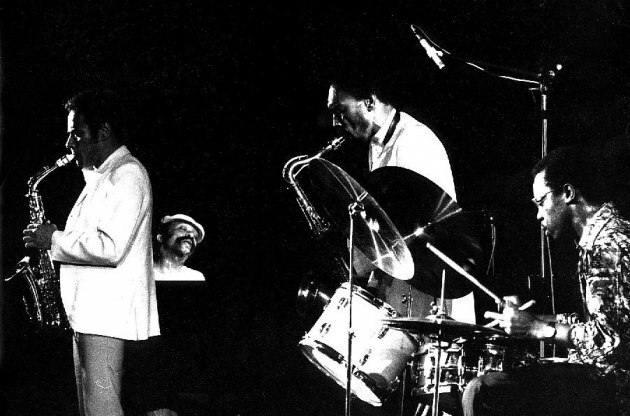 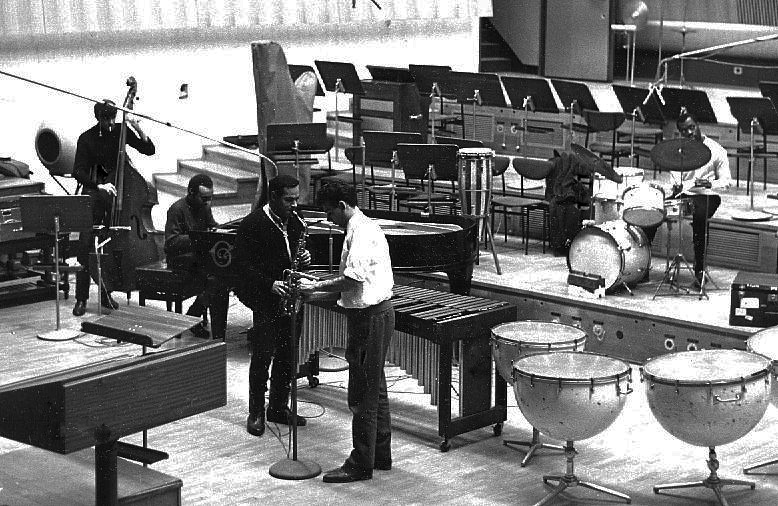 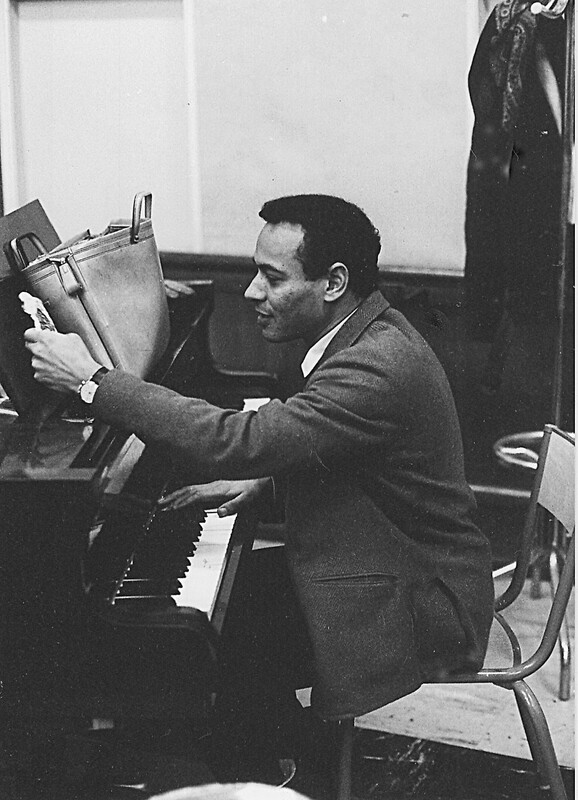 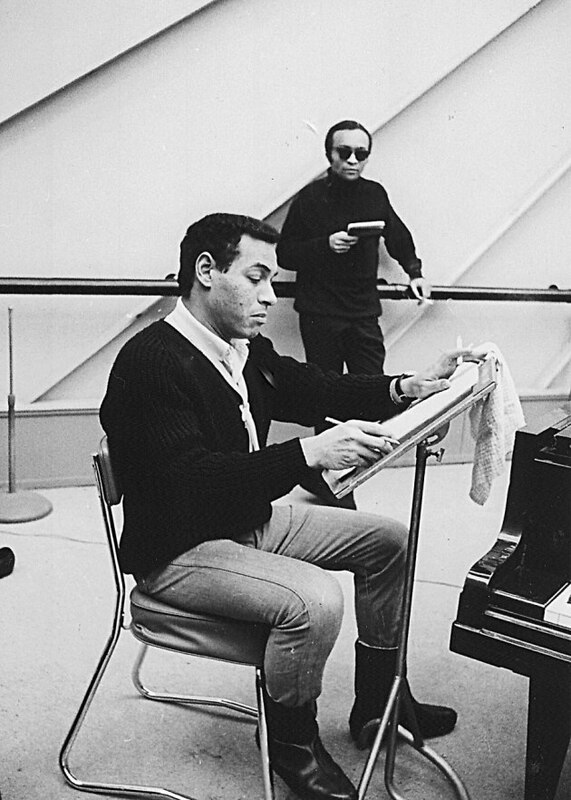 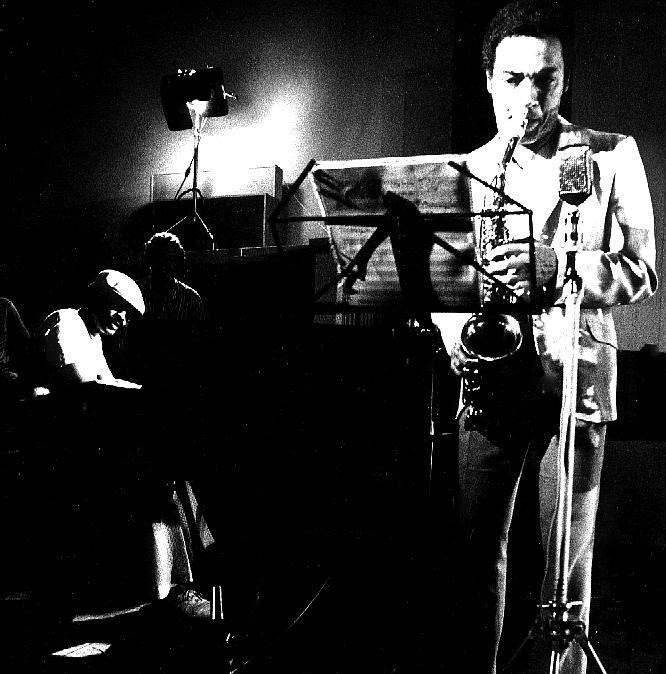 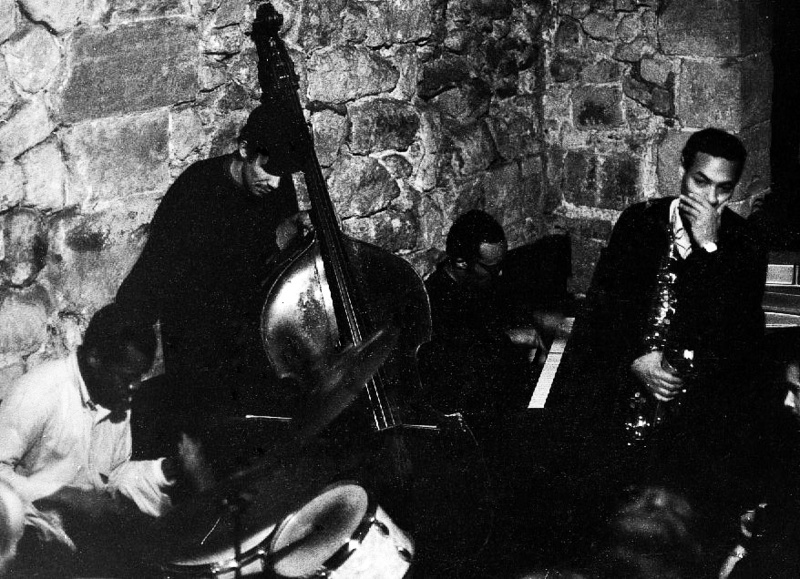 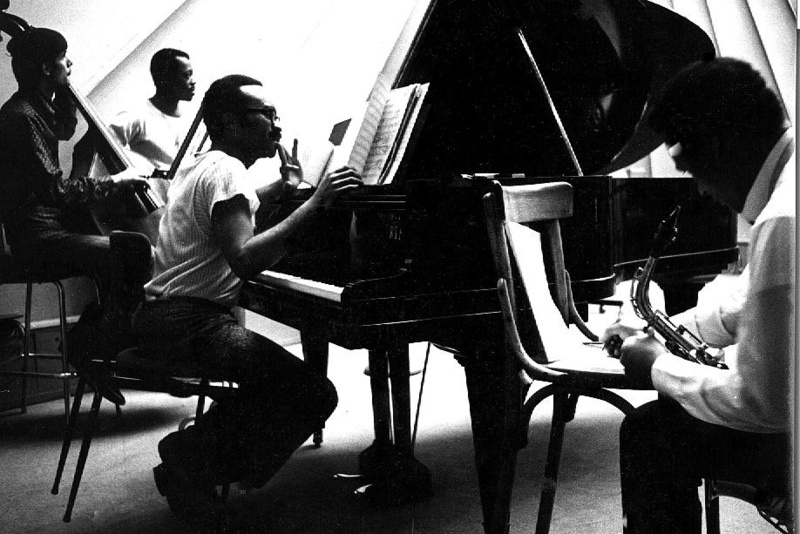 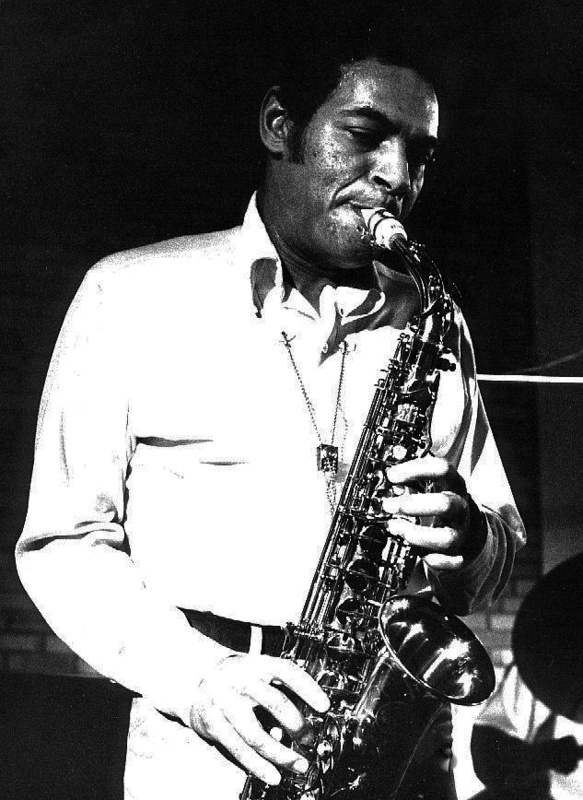 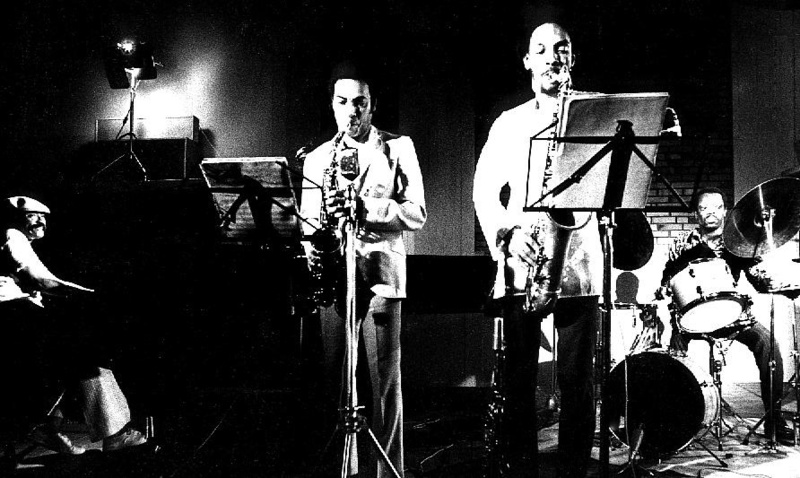 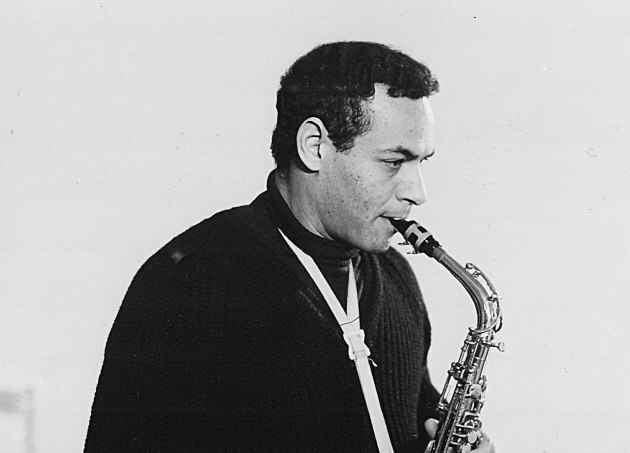 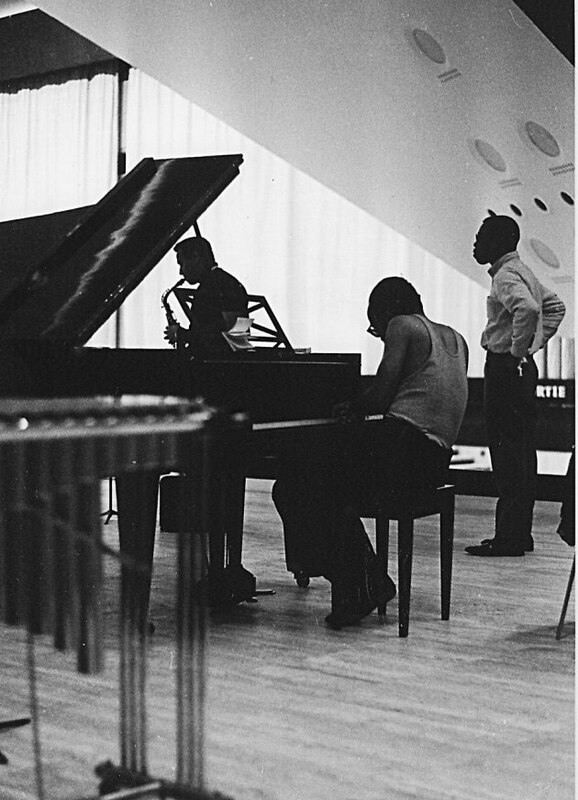 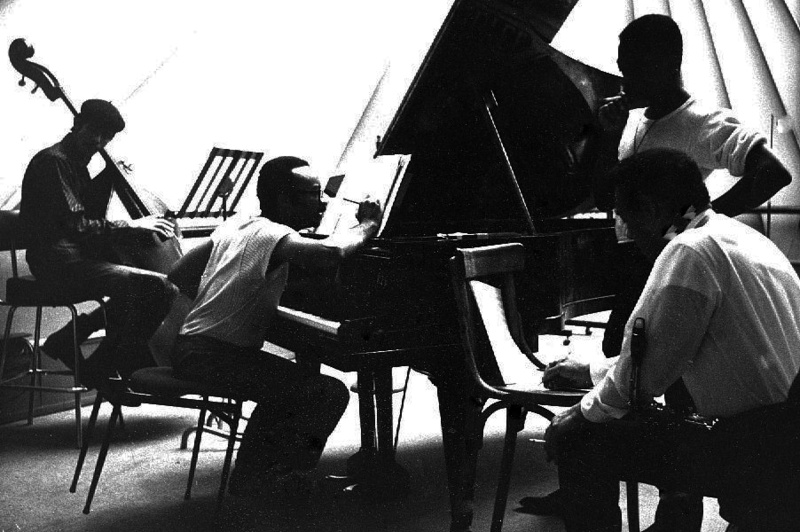 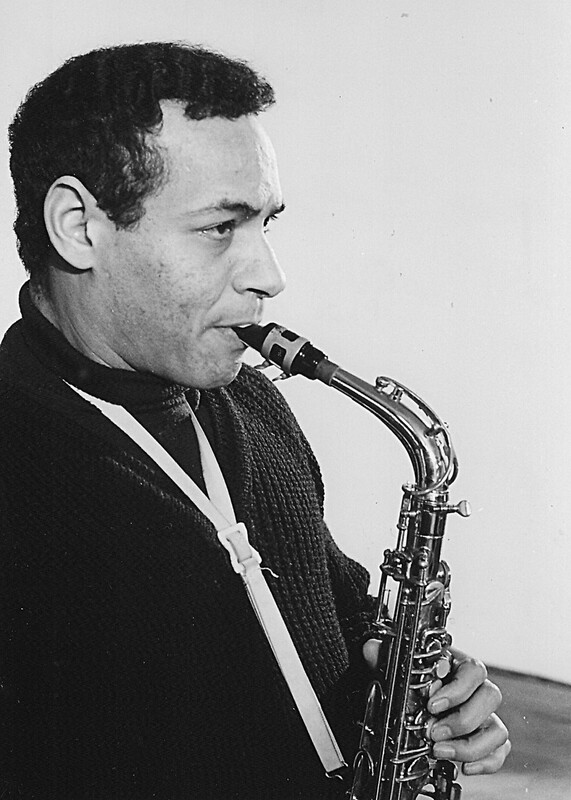 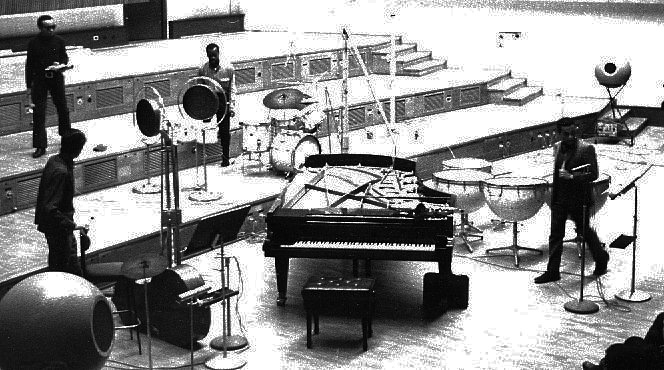 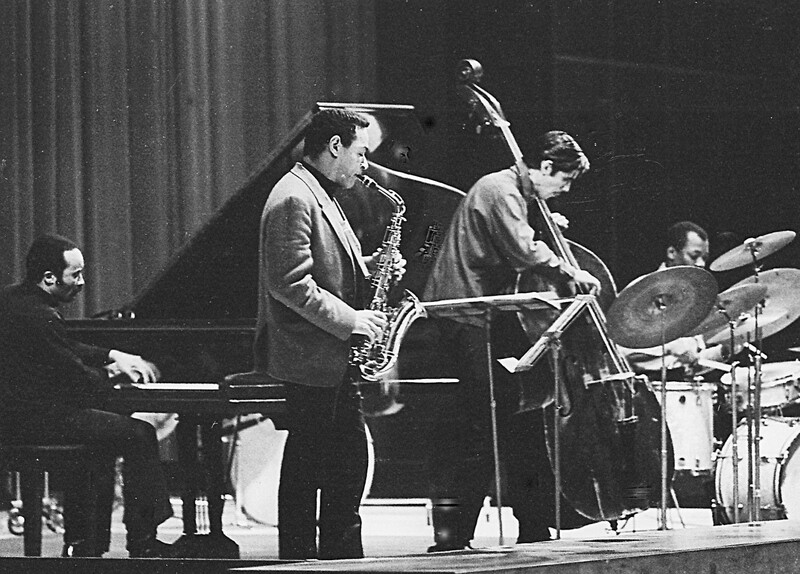 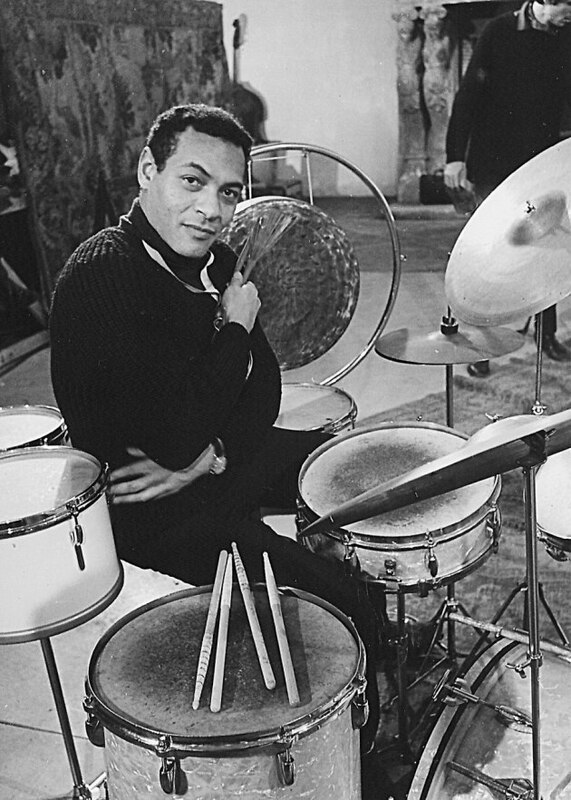 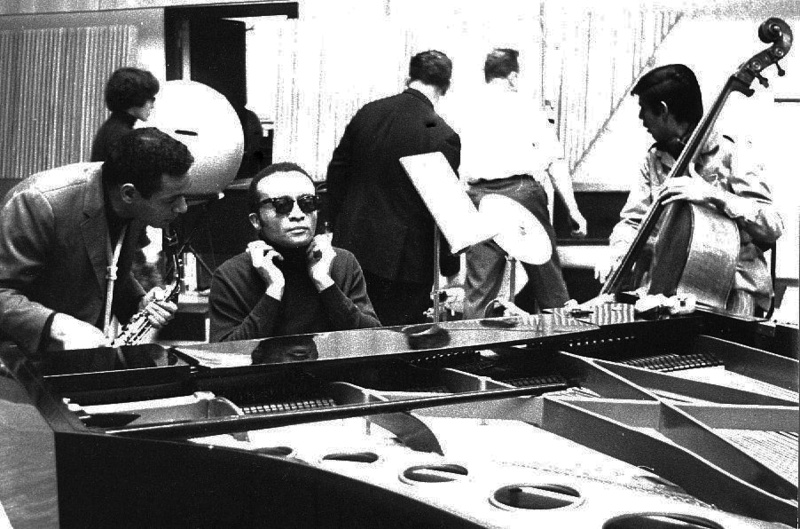 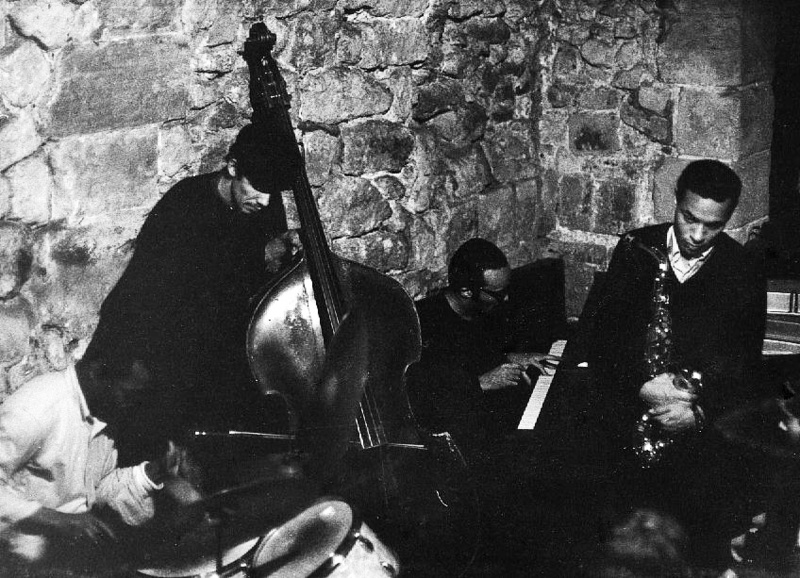 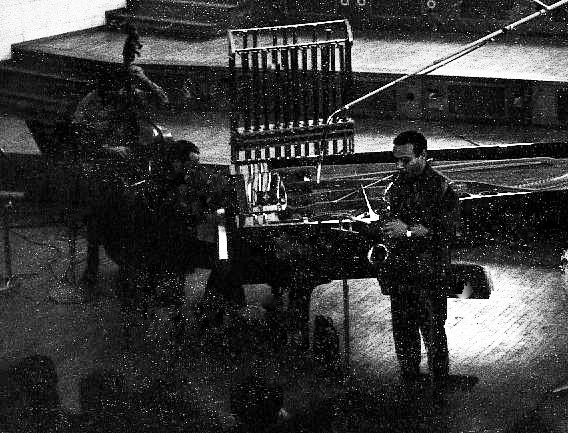 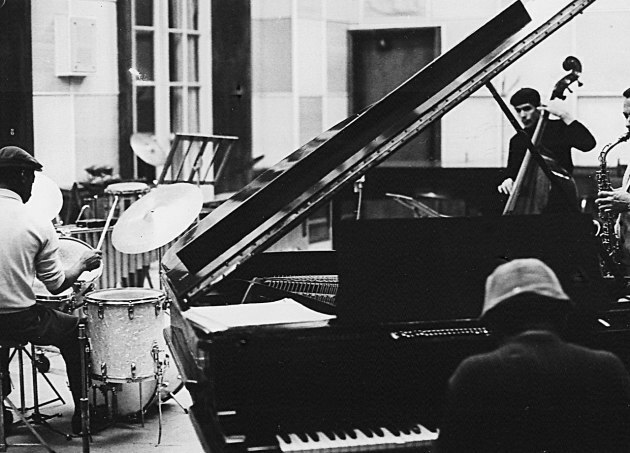 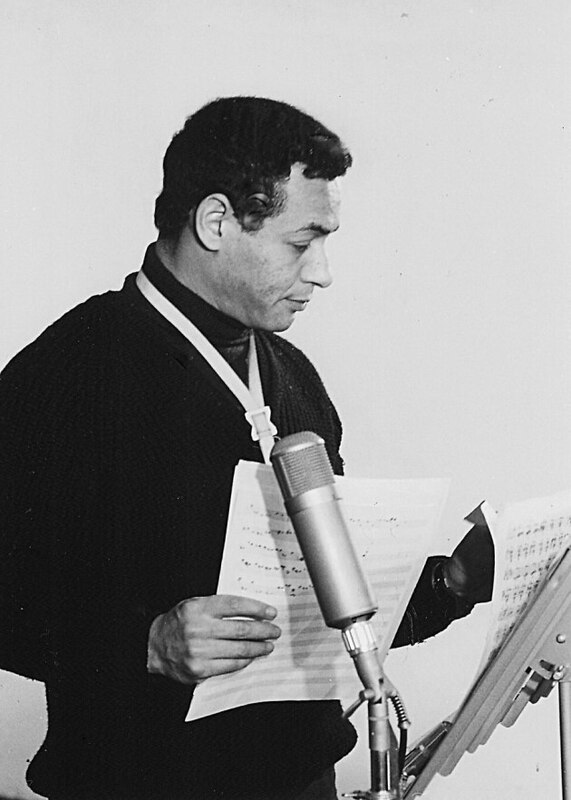 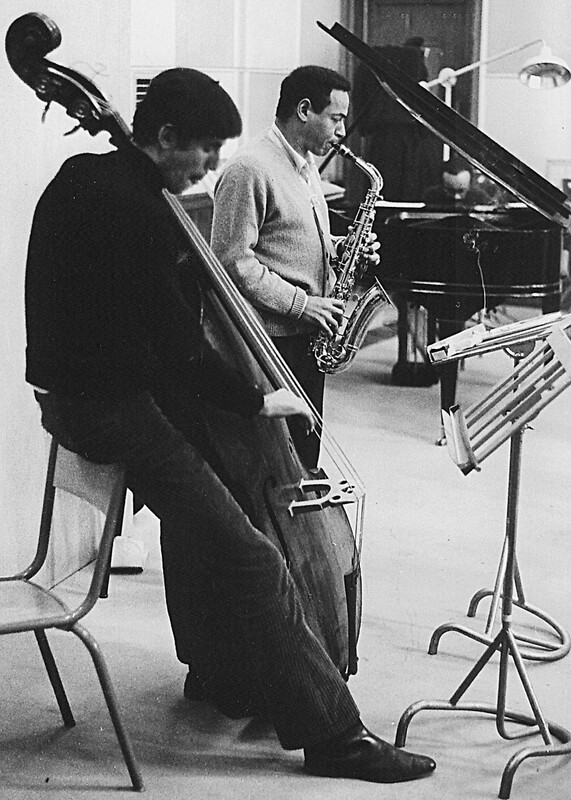 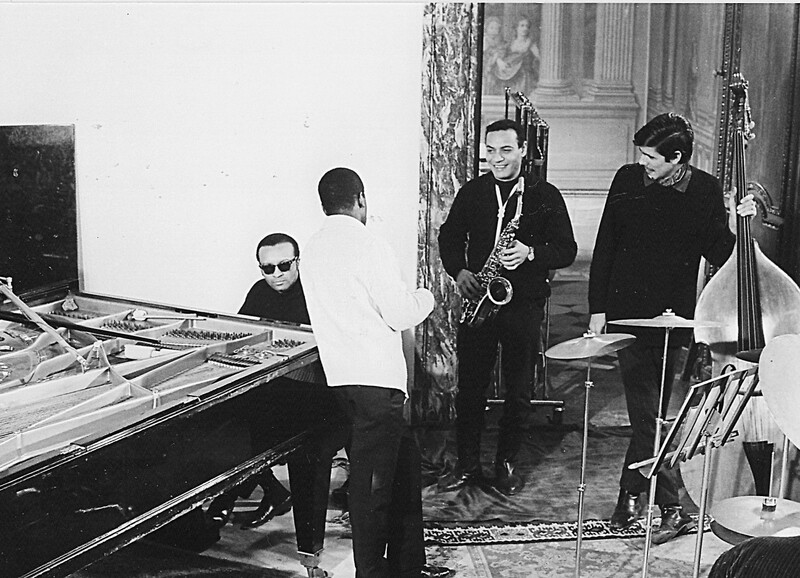 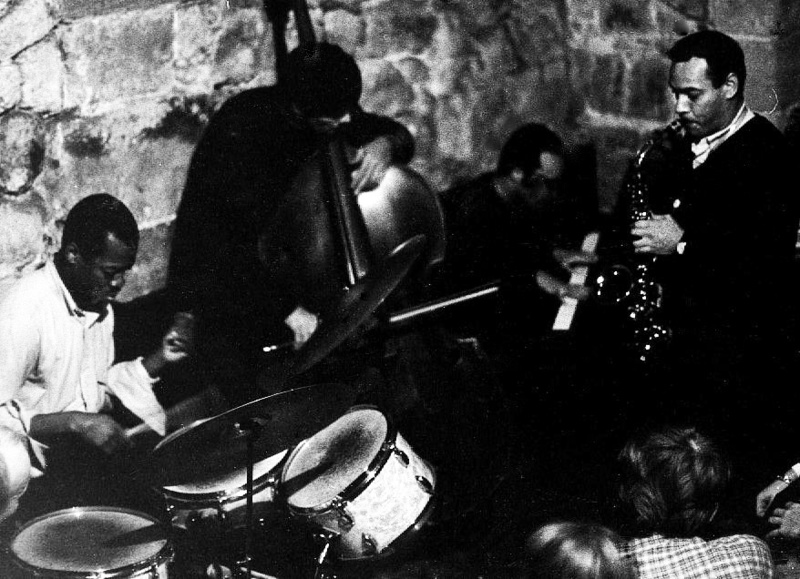 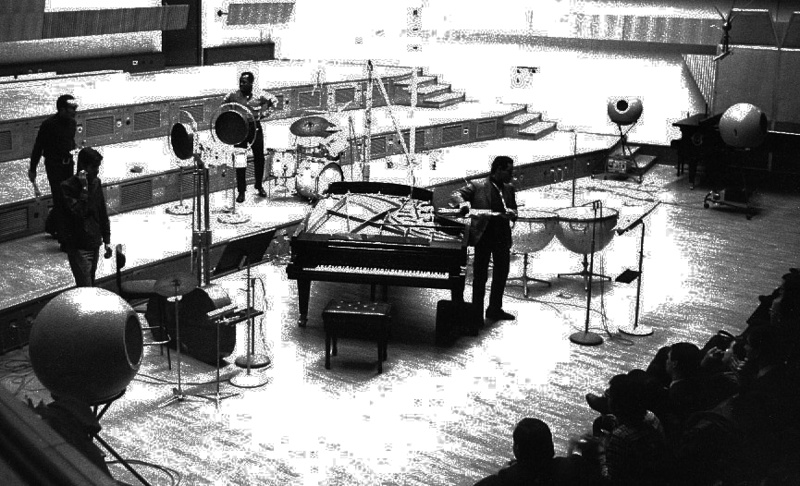 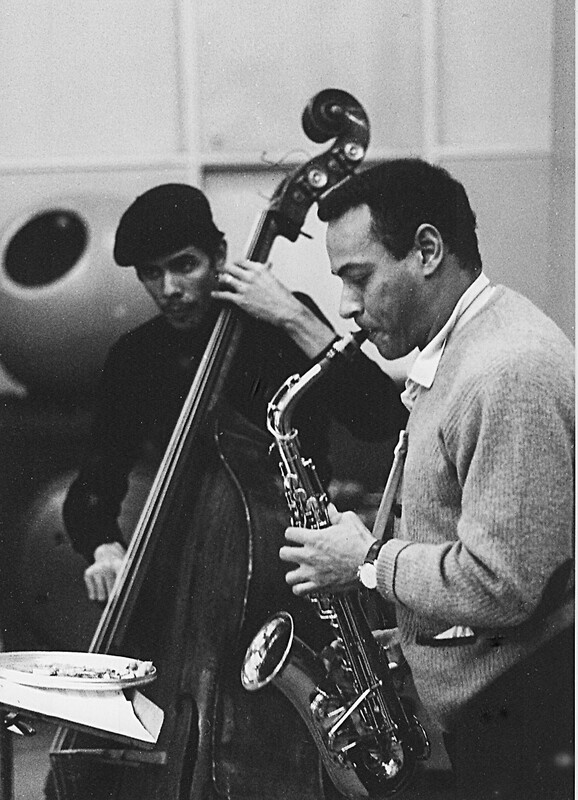 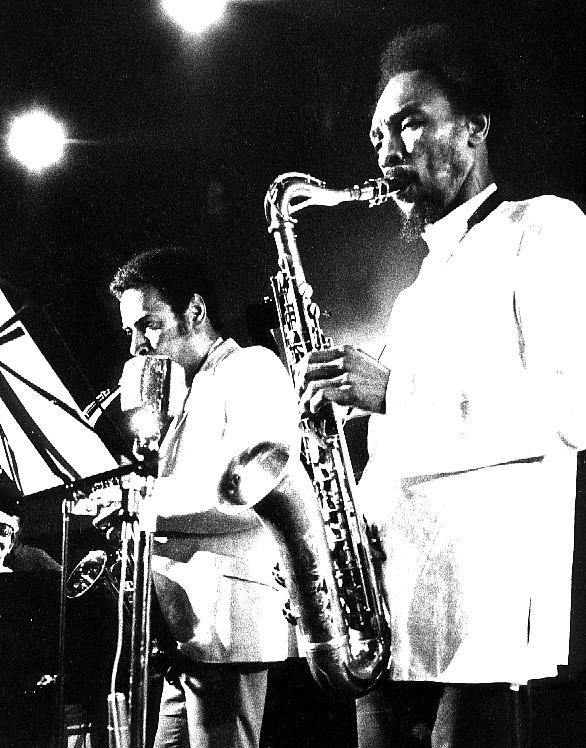 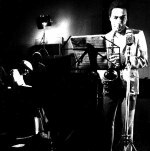 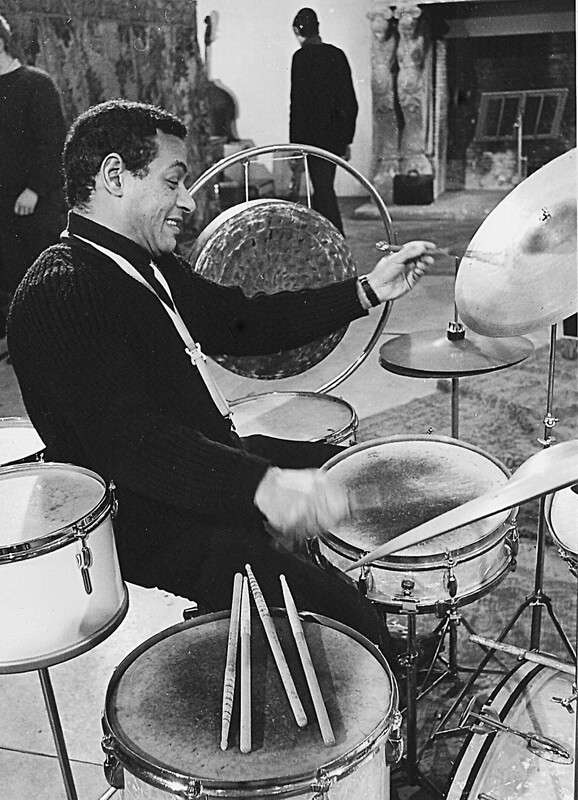 Cecil Taylor Quartet in France, Oktober 1966. 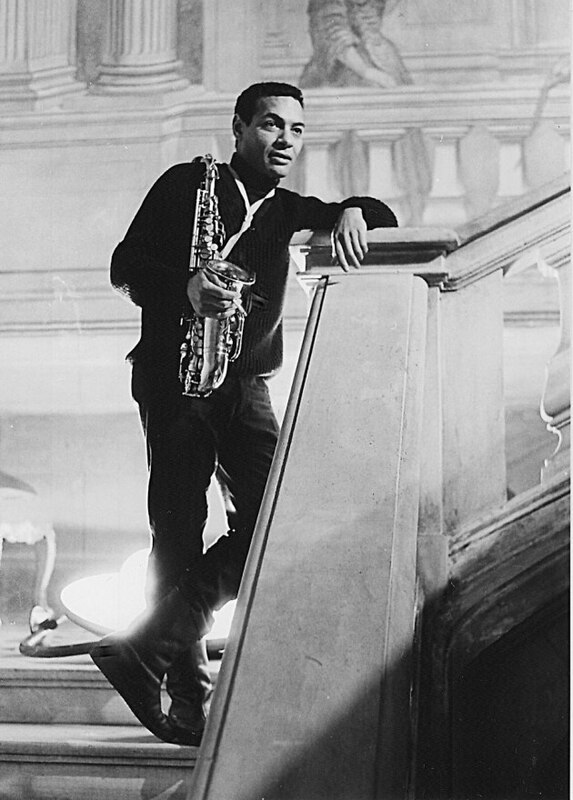 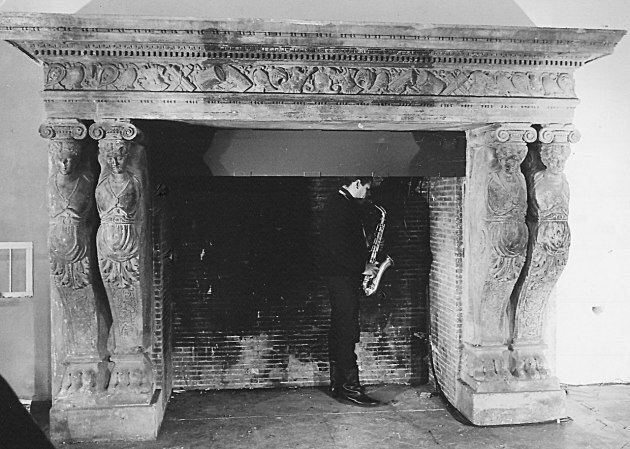 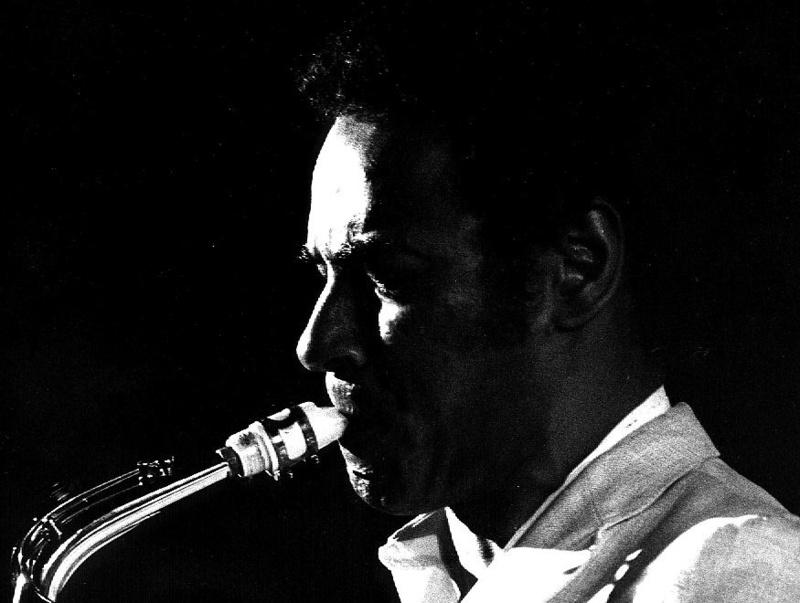 This gallery cover photographs from concerts and rehearsals in Paris during the visit in November / December, 1966 by Cecil Taylor, Jimmy Lyons, Alan Silva and Andrew Cyrille. 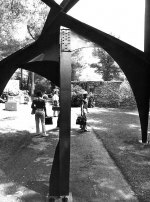 Photographs from Fondation Maeght, Saint Paul de Vence, France.